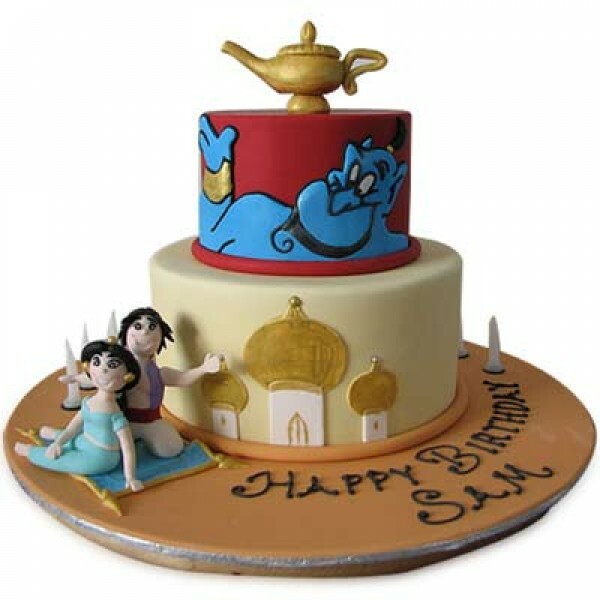 Adorable Aladdin & Jasmine Cake with Genie is a favorite of all the kids, who love Aladdin cartoon series. 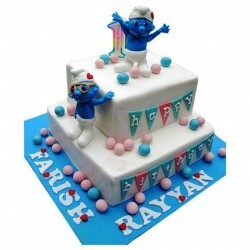 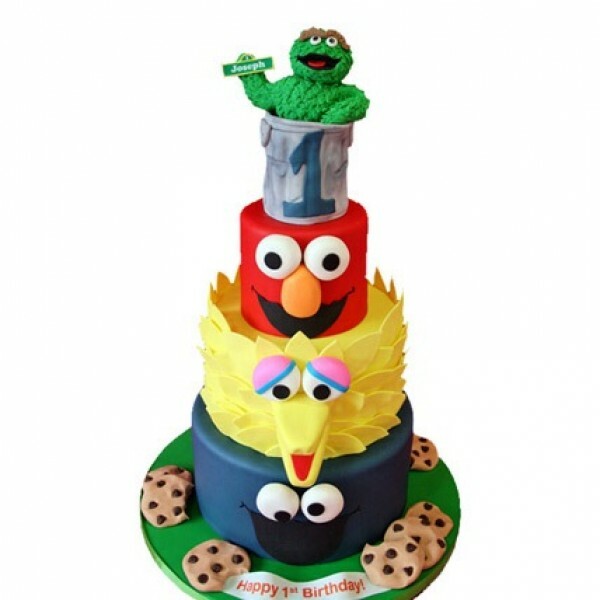 So, just order this cake and surprise your little one on his or her birthday. 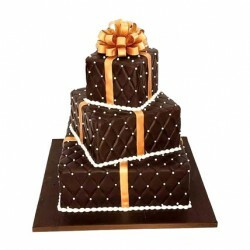 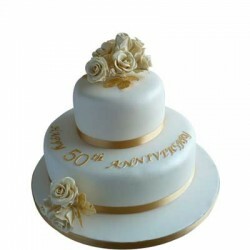 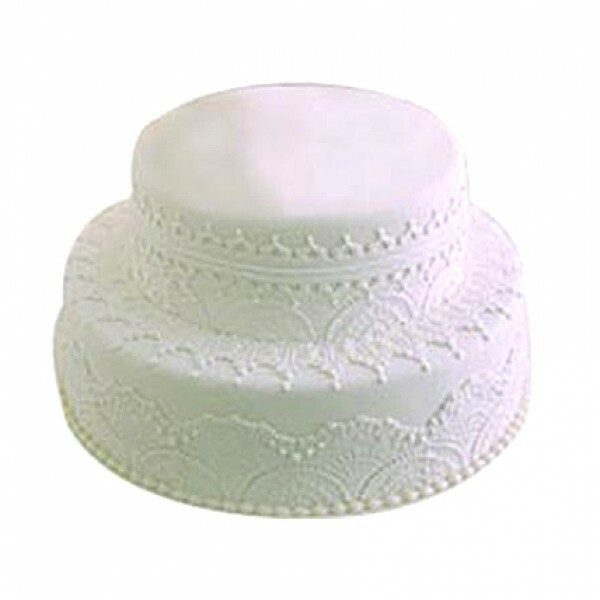 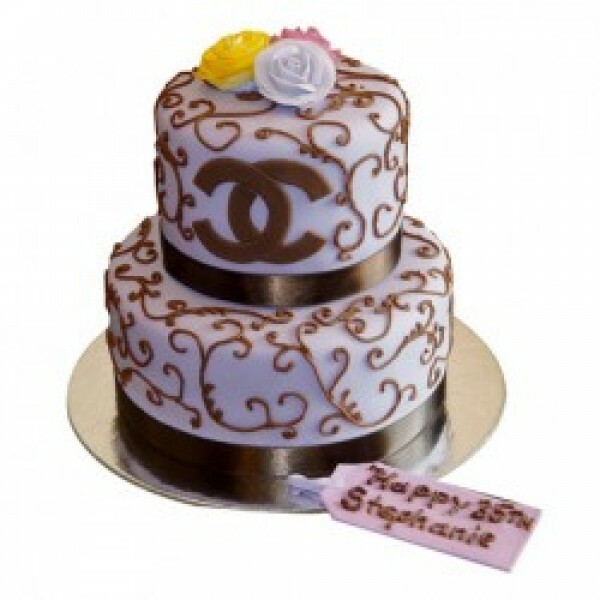 This cake is baked in 3 kilograms in flavors like Chocolate, Butterscotch, Pineapple and Vanilla.